A new study suggests Mexican-born women had fewer hurdles obtaining post-partum IUDs in Mexico than in Texas. Believe it or not, Mexico's family planning policies are more progressive than the United States' in one pretty big way. According to a new study from the Texas Policy Evaluation Project based at UT-Austin, Mexican-born women who recently gave birth have an easier time obtaining long-acting birth control like intrauterine devices (IUDs) in Mexico than in the United States. 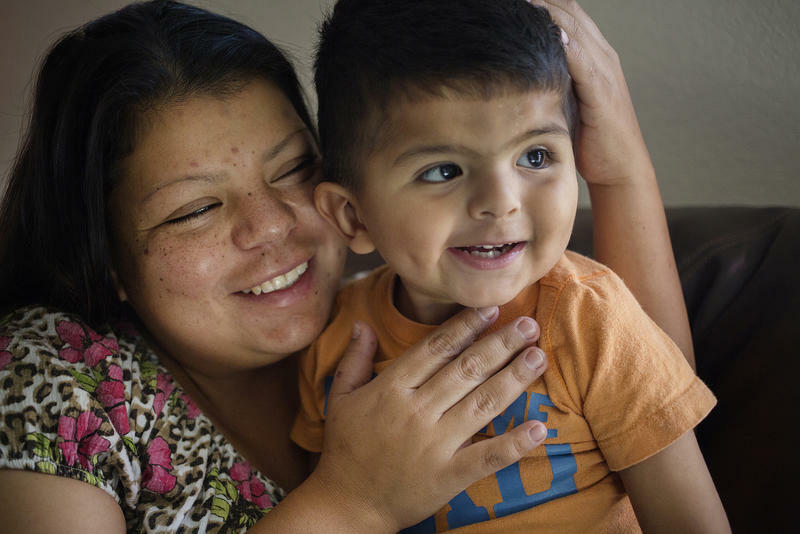 A couple of years ago, researchers surveyed a group of Mexican-born women who recently gave birth and were living in Austin and El Paso at the time. “We only interviewed women who did not want to have another kid in the next two years,” said Joseph Potter, the principle investigator on the study. He says he and others interviewed these women at three, six and nine months after giving birth and asked them about birth control. “Each time we kept asking them not only what they liked to be using, but the method they were actually using,” he said. The study found more than half of the women surveyed wanted to use an IUD or other long-acting reversible contraceptive – only 8 percent were actually using them. They also found women were more likely to be using a less effective method. Dr. Ted Held, an OBGYN in Austin, has also done this kind of research and he says this story is common in Texas. “I remember we had one patient who said, ‘I tried my hardest to get an IUD, but I couldn’t find a doctor to put in me for less than 800 bucks – so, I had to go to Mexico to get an IUD where I have relatives,’” Held explained. In general, Mexico has better access to contraceptives like IUDs for post-partum women. That’s because in the 1980s, the country started offering them at no cost as part of its family planning program, but when these women came to the U.S.., access became a problem. Mostly, IUDs all of a sudden became a lot more expensive. Just this year, the Texas Health and Human Services Commission (HHSC) changed its Medicaid policy to reimburse hospitals for the cost of the device itself and the cost of putting it in a woman who just gave birth. But, Held says, this policy hasn’t made post-partum contraceptives like IUDs that much more accessible. At least, not yet. Researchers say Texas – and the U.S. – could learn something from Mexico as it tries to improve access. In its study, the Texas Policy Evaluation Project recommends training doctors in immediate post-partum insertion of IUDs, which became popular in Mexico decades ago. Texas has one of the highest rates of teen pregnancy in the country. 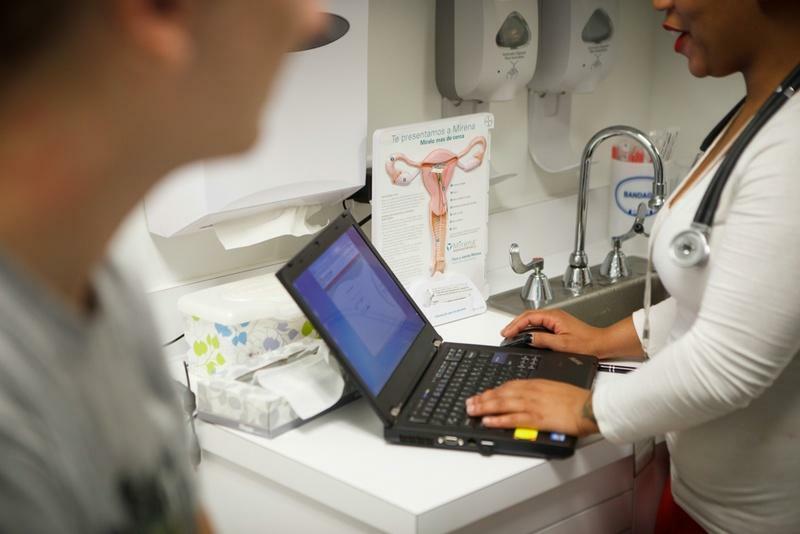 Until recently, teenage girls had a hard time getting access to affordable contraceptives through state health programs, and that’s an issue the state is tackling as it reboots its troubled Women’s Health Program. 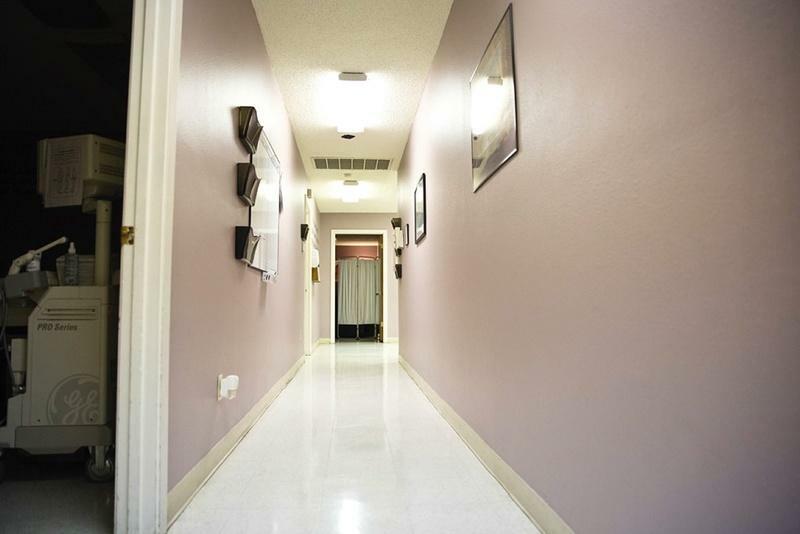 The Texas Women’s Health Program has been a little rocky for the past few years. 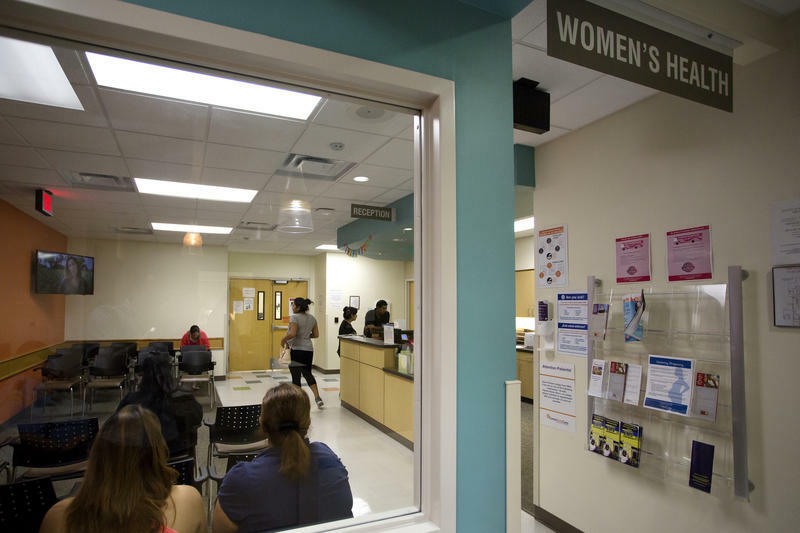 Ever since the state kicked out providers like Planned Parenthood, the program has been struggling to provide reproductive health care to all the low-income women it’s supposed to serve. But state health officials have been working on improving the program. And after getting some feedback from around the state, state health officials say they are launching some big changes this Friday.